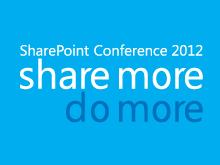 In this session we cover what's new in SharePoint 2013. 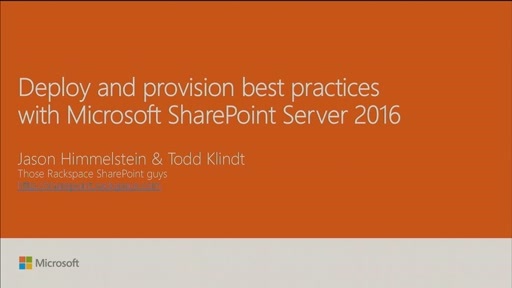 First, we cover installing SharePoint 2013 and configuring your new farm. 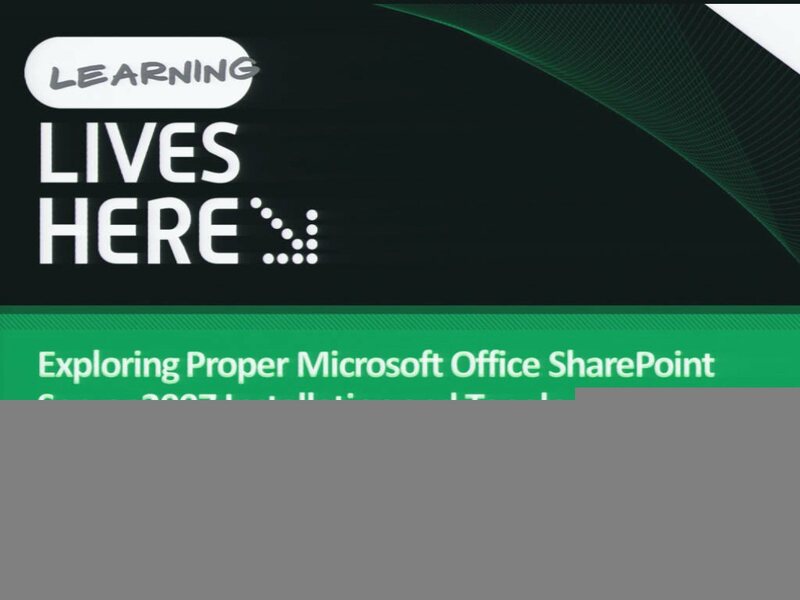 This session provides what you need to start planning your new SharePoint 2013 farm and dovetails nicely into Part 2, which covers changes in SharePoint 2013 the SharePoint administrator should know about. We cover changes to how you’ll plan your farm topology. 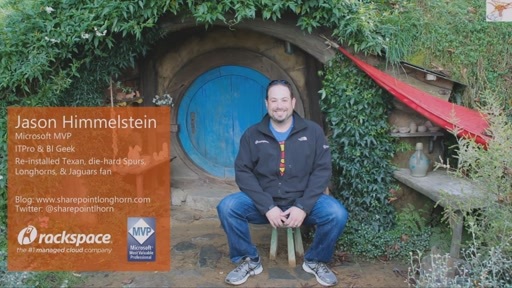 We also cover the changes to the Search service application and how that impacts scale. 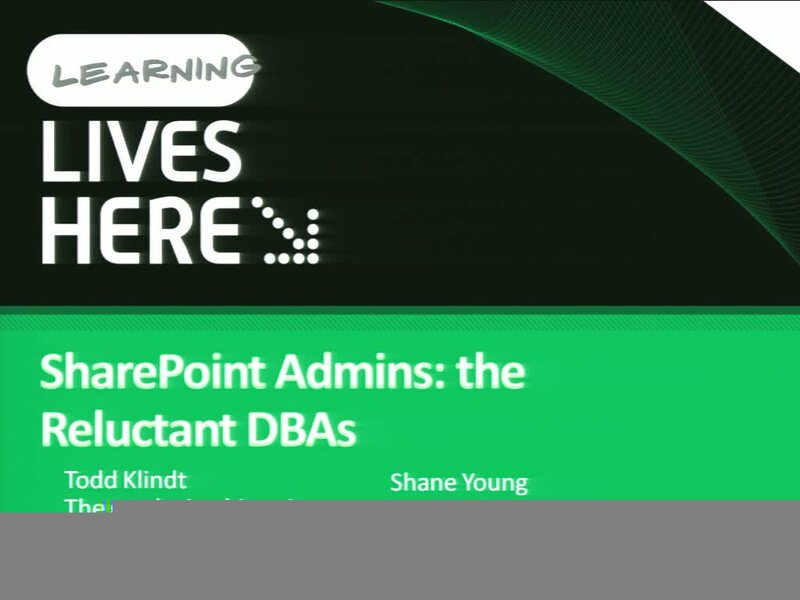 Finally, we spend some time talking about everyone’s favorite part of SharePoint Server, the User Profile Service.